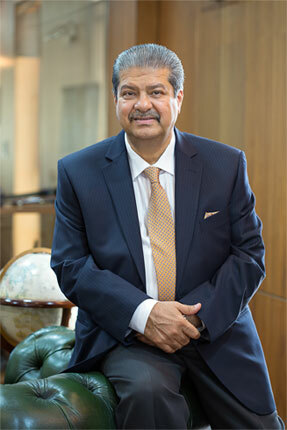 Established in 1985 by Founder Mr. Manohar Lahori, Palmon Group is one of the longest-standing manufacturing, retail and logistics companies in the UAE. 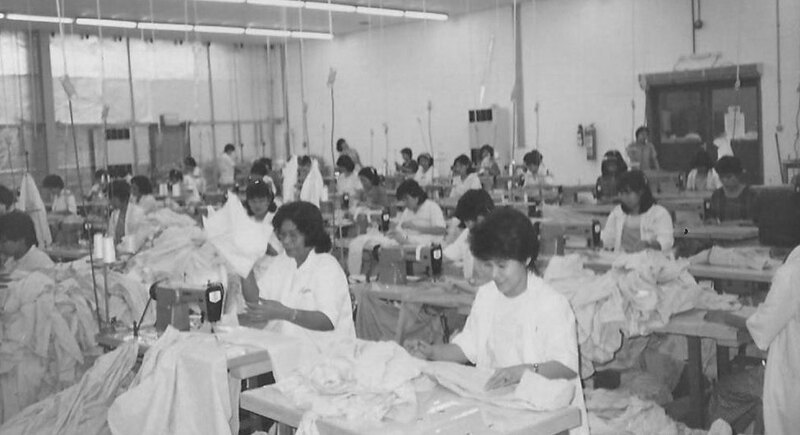 Mixing their knowledge of the Middle East with their expertise in specific industries, over the last 30 years Palmon Group has gained numerous awards, recognition, and certificates of appreciation for its role in the growth of the garment industry in the UAE. 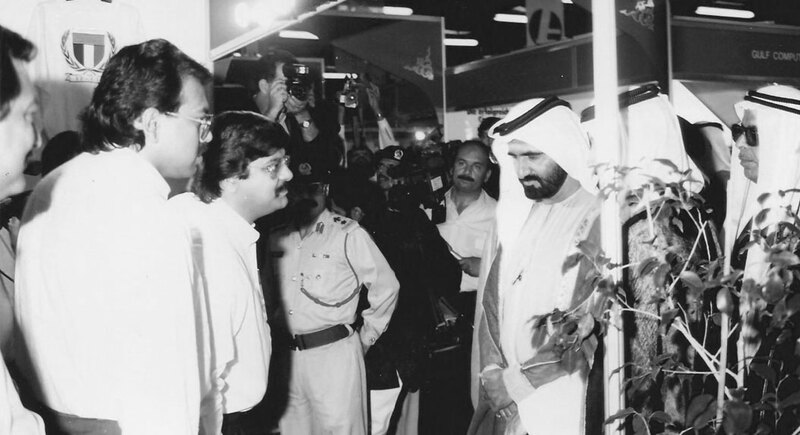 After meeting with Sultan Ahmed Bin Sulayem in 1984 when stopping off in Dubai’s Jebel Ali, Mr. Manohar Lahori decided to open a factory in the UAE. 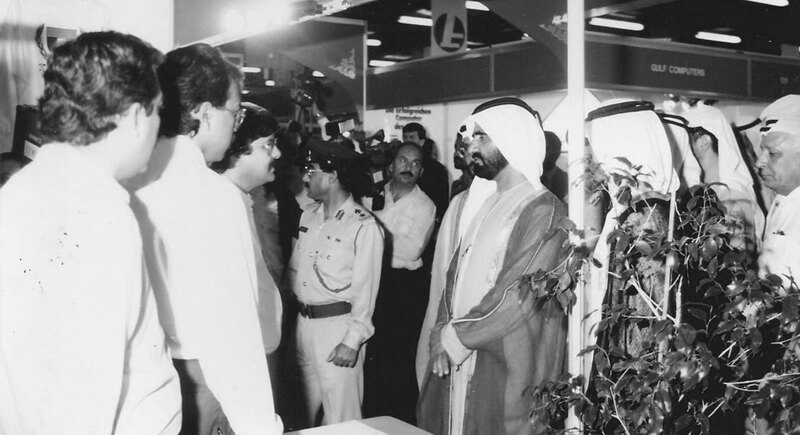 Mr. Sulayem had been charged by the late Sheikh Rashid Bin Saeed Al Maktoum, the ruler of Dubai, with the task to launch a selection of companies around the Jebel Ali manmade harbour area, that would then fuel great trade links with other countries. 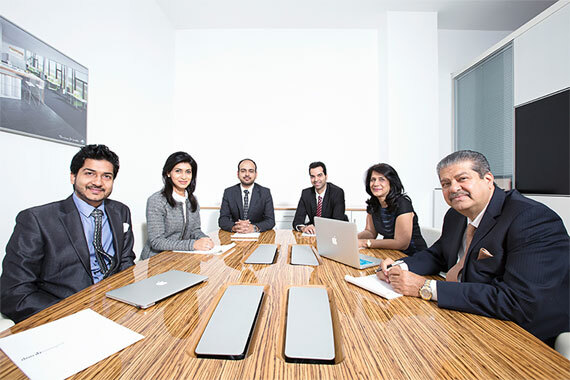 Setting up the Palmon Group in Dubai the following year, the company has since gone from strength to strength, with Mr. Lohari has been recognized with various esteemed awards, including being on the Forbes List for Top Indian Leaders in the Arab World, Arabian Business Top Leaders, Indian Power List and Top Indian Businessmen in the GCC. 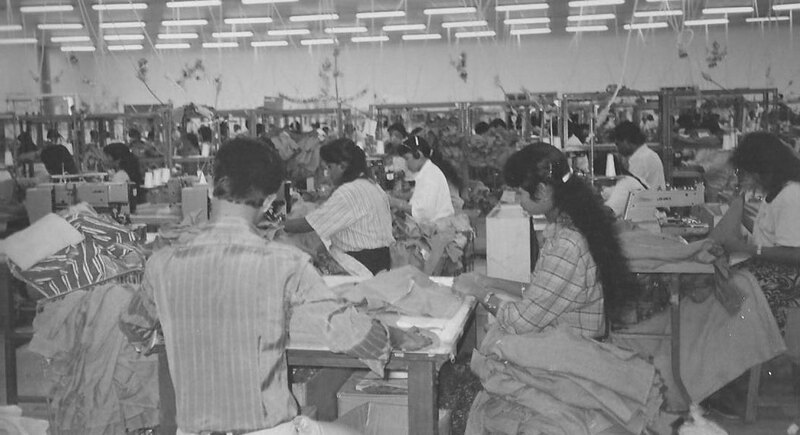 Branching out to much more than its original core business of clothes manufacturing, the group now has over 1000 employees across 12 companies. To continue as a strong international brand, bringing together ambitious team members, international expertise and a thirst for success. We believe that by constantly innovating and growing, our company will continue to succeed. Our employees are our key strength and believe every team member should be appreciated, respected and recognized for their expertise and dedication. We promote charitable living and constantly add to our CSR activities. 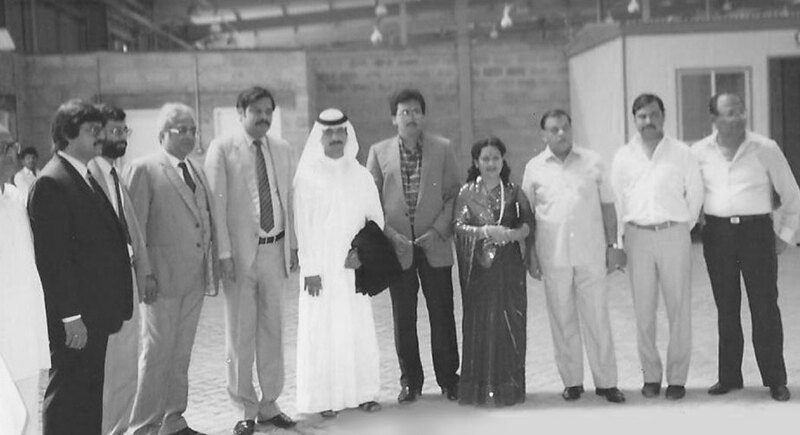 1986 Palmon Group's inauguration in JAFZA by H.E. 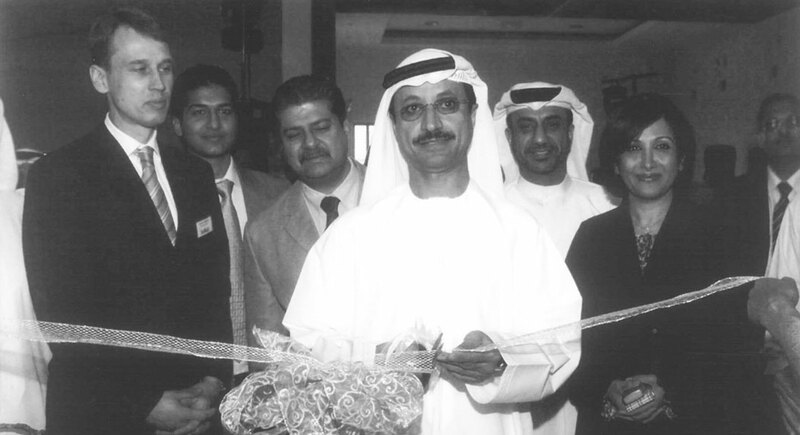 Sultan Ahmed Bin Sulayem. 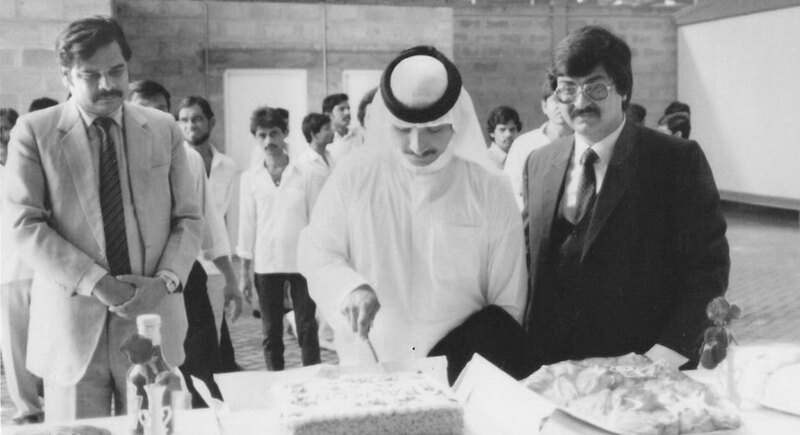 1986 Palmon Group sets up first manufacturing plant in JAFZA, with 100 machines, the beginning of the success story. 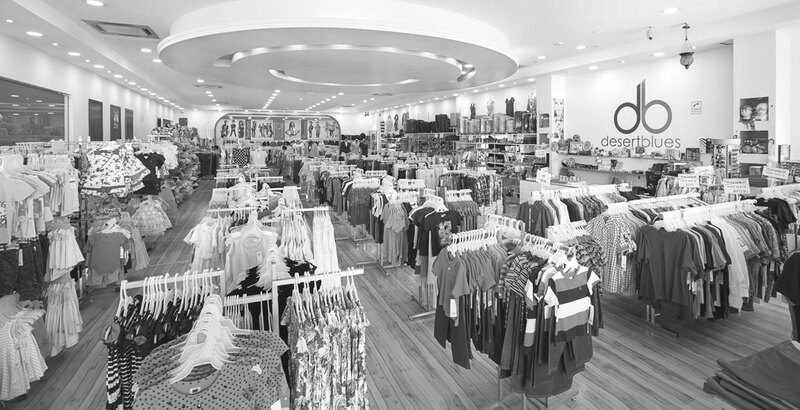 1991 Palmon Group opens the first sales office in USA in the Empire State Building known as Palmon USA Inc. increasing the group turnover reaches USD 150 million with 4000 workforce in garment sector spread across 19 operating factories. 2002 Meher and Riddhima, luxury evening wear brand for women is setup as Dubai's first local fashion designer. 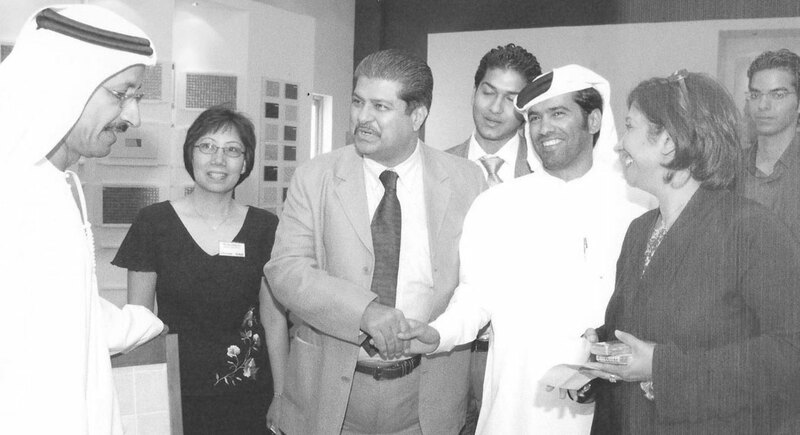 2004 Desert Blues opens the first factory outlet in Jafza specializing in garments for men, women and kids. 2006 H.E. 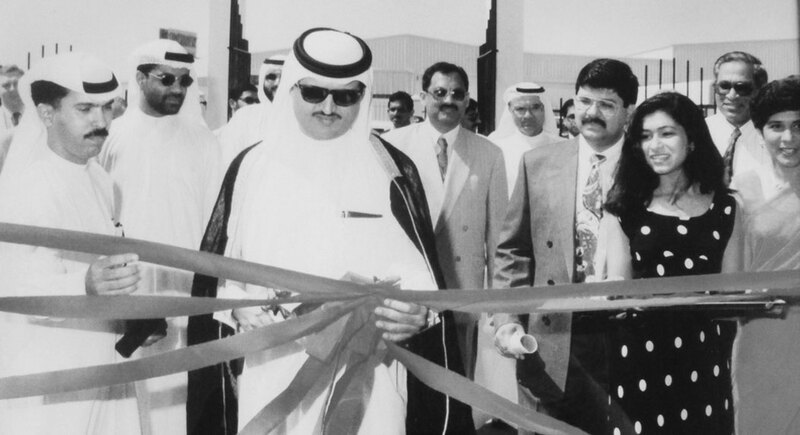 Sultan Ahmed Bin Sulayem, Chairman of Dubai Ports, Customs & Free Zone Corporation, inaugurating the SieMatic Showroom as Mr. Lahori, Salma Hareb, & Stefan Albrink look on. 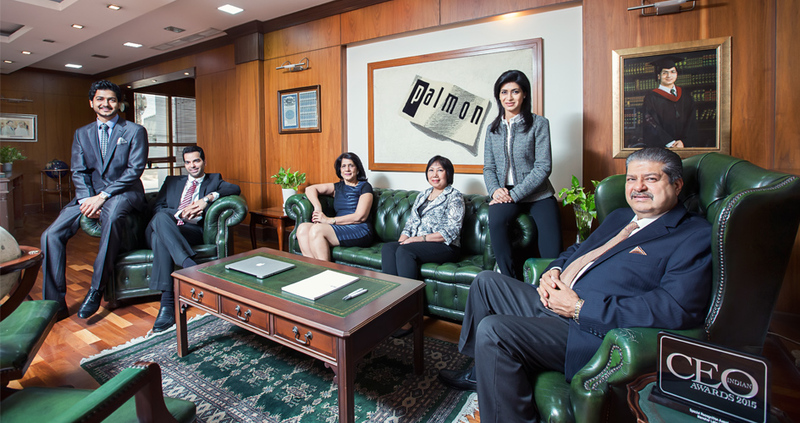 Following their chairman, Mr. Manohar Lahori’s entrepreneurial spirit, the management of Palmon Group is always thinking outside of the box to bring diverse offerings to their customers and ensure everything that is done is of the highest quality. 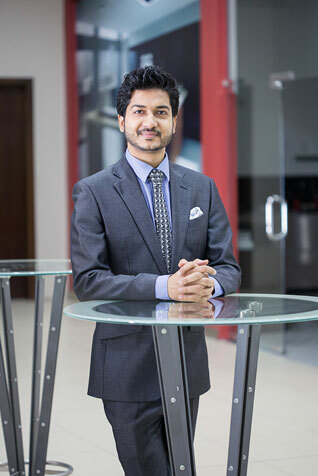 Mr. Lahori was listed as one of the top Indian Businessmen by Forbes Middle East, as well as one of the Arabian Business top leaders, meaning the business strategy and background of Palmon Group is run by very successful individuals, all making up a solid team. With strong management and leadership, all employees believe in the work they are doing, and become part of the extended Palmon Group family. Passion and dedication is always put into every day-to-day task, with all team members striving for the best. As I look back over the past three decades, I am filled with pride and passion for the dedication, innovation and drive within the company. Having grown from a single operation to the successful group of more than 20 companies that we are today, we have always remained resilient to our forward-looking vision. 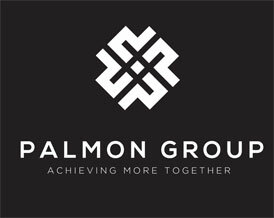 Through strong leadership and passion we can continue delivering the cutting edge solutions and highest quality service that is expected of Palmon Group. We have great faith in Dubai and the UAE and feel honored to participate in its continued success. 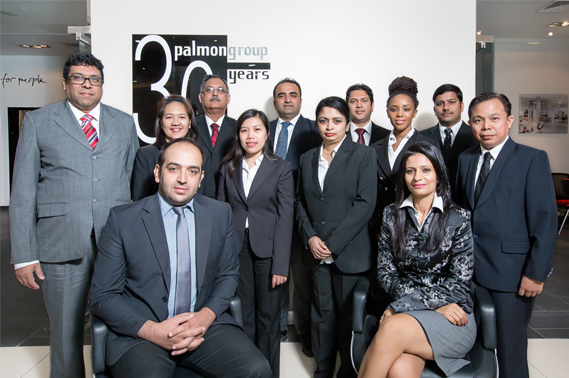 At Palmon Group, we are committed to providing our staff with an environment in which they can flourish both professionally and personally. Our team members are the most important asset of the business, and without their passion and drive, the company would not be where it is today. We strive to make every employee achieve their dreams, both in their professional and personal lives, and put their happiness above all else. We believe in “achieving more together” and know that in teamwork lies success.